All Smiles is proud to have our practice affiliated with Dentistry from the Heart (DFTH) and this global non-profit organization’s efforts to provide free dental care to those in need of it. Dentistry from the Heart is based in New Port Richey, Florida and works with dental practices across the country and their doctors and staff, who donate their time to host DFTH events. DFTH works with local and regional media to spread the word about the services available at the participating practices during these special events. Since 2015, All Smiles has hosted annual Dentistry from the Heart events in Lake Jackson, Texas. 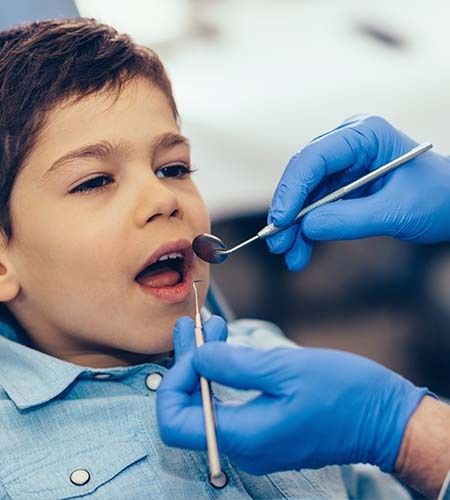 Volunteer dental assistants, hygienists and doctors from the area, joined the doctors and staff of All Smiles in offering their services free of charge. Our DFTH event in 2016 featured 55 volunteers, 97 patients seen and 179 procedures performed. In 2017, our DFTH event included 50 volunteers, 114 patients seen and 262 procedures performed. We are glad to be able to give back to the local community that has been so wonderful to us, offering patients 18 years of age and older who would not otherwise be able to afford it, the choice of filling, extraction or cleaning, depending on their needs. Watch this space for information about our next Dentistry from the Heart event. No matter how long it’s been since you last saw a dentist, it’s never too late to have the smile you really want. 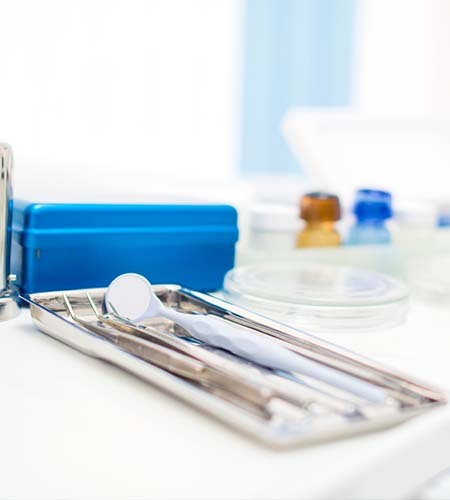 Our general, preventive, and cosmetic dentistry services will get you on track without any hassle. To get started, contact us or visit All Smiles today. We look forward to seeing you!